WASHINGTON (CNN) Americans give the nation’s economy glowing reviews in a new CNN Poll conducted by SSRS, and Donald Trump’s approval rating may be reaping the benefits. Can you translate that to English, please? LOL! What a moron you are. 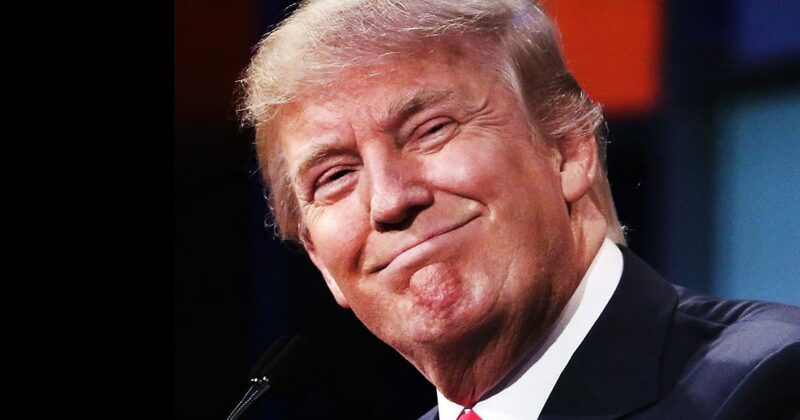 Unlike blind imbeciles like you, even CNN can no longer deny what has been so obvious for two years – we are in a booming economy and President Trump's economic policies are the reason. Consider this – 80% of CNN's viewers (thus respondents to the poll) are liberal weenies like yourself. Now you have some insight into what November 2020 is going to be like…. a virtual bloodbath, Trump in an historic landslide. Four more years of Trump. Get used to the idea. You are not very bright, but then, you are a rat, useless vermin that get your necks broken for stealing pieces of cheese. So, I guess no one should be surprised that you aren't smart enough to recognize a booming economy. This from a guy named John T. Moron. I’m over 50 years old and doing fine. Looking forward to filing my taxes and not being subjected to AMT for the first time in 15 years, thanks to the reform last year.